It's been a rough couple weeks behind the scenes at 1-Up.club. Since the last episode of the Heads Up podcast, I've been working really hard on a few different projects that have not turned out as well as I had hoped. This is how it goes with design. One thing I have been able to accomplish, however, is the transfer of the ToonsShow.com archives into 1-Up's site. I'm still finding and fixing bugs as I go along, but we're moving forward. At this stage of the game, ToonsShow.com - for all intents and purposes - could be considered defunct. This is how it goes with the internet. In the future, the plans for 1-Up.club will include a number of things including increased content both here and with our sister sites Game-Block.com and ConstruxNunchux.com, more consistent podcast presentations on The 1-Up Club Podcast Network, more polished page designs, updated links and continued improvements on the site in general. One thing I've also done in the past few weeks is secure our spot at The Trending Topics Network for at least another year. The TTNet - for those who don't know - is a podcast network that features a lot of professional wrestling, pop culture talk and a whole lot more. 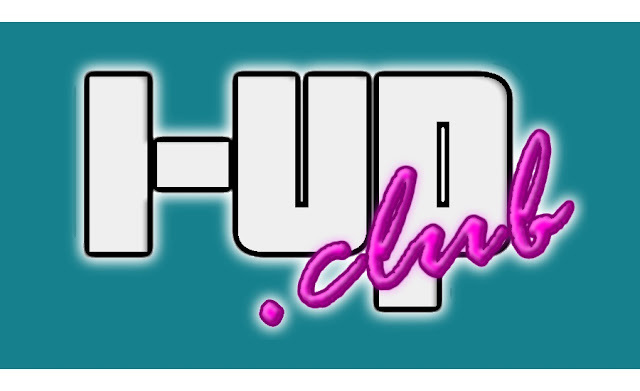 Toons has been there since the beginning and while things continue to grow and change - including the transformation to 1-Up.club - we're happy to remain with the network we helped start. In that vein, a new episode of 1-Up Heads Up will be recorded tomorrow (Friday, April 15) with the latest news from the video game industry. Also, this weekend, Ryan Hamner of Game-Block.com, myself, and anybody else who cares to join us will be streaming some PS4 party content this weekend. Thanks a lot for your patience and support and we look forward to talking to you soon!